How to Back Up Your iPhone Before Installing iOS 10.3? Before you upgrade, however, it's a good idea to make sure you've got a full backup of your iPhone, just in case something goes wrong. The 10.3 update includes the conversion of your iPhones current file system to a new one. There are 3 ways to go about this: Back up your iDevice to your PC (via 3uTools), back up your iPhone via iTunes, back it up to the cloud via iCloud. For what it's worth, I strongly recommend the PC-backup option, mostly because I feel it's a faster and more complete solution. 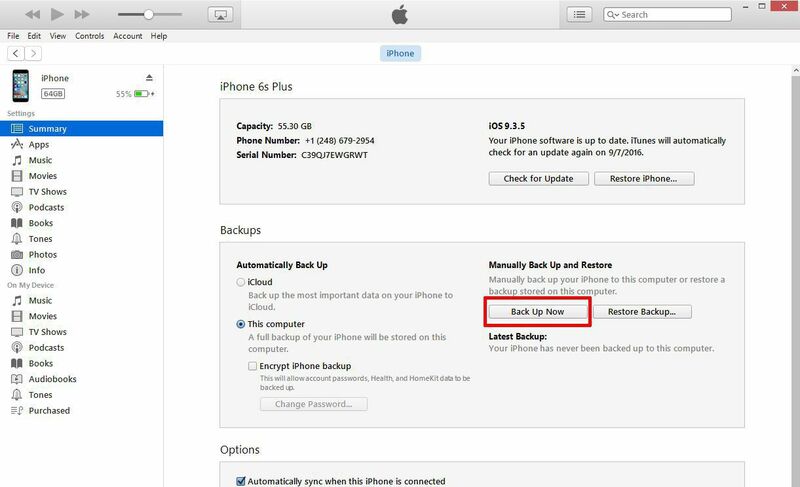 Do you want to back up your iDevice quickly? 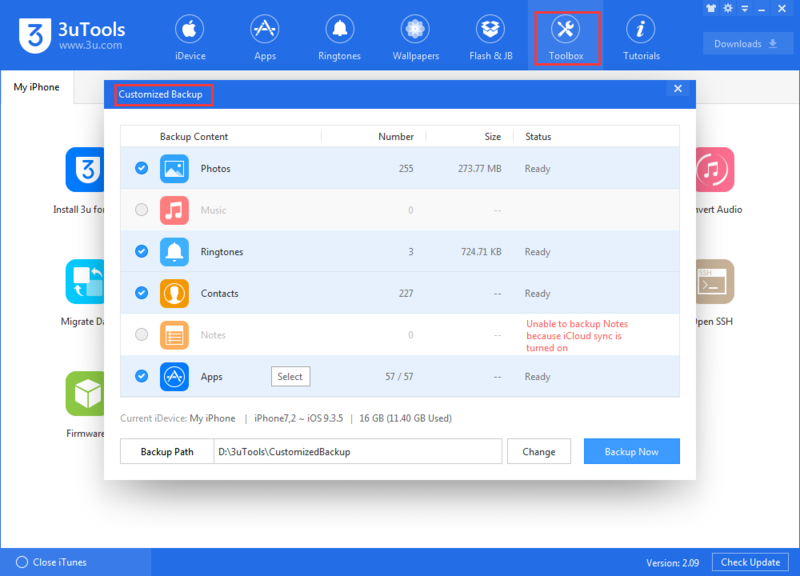 You can install 3uTools on your PC first, connect your iPhone to your PC, and then find "Toolbox"-"Backup/Restore". 2. Customize Back up-- Users can separately backup photos, music, contacts, notes, and apps. 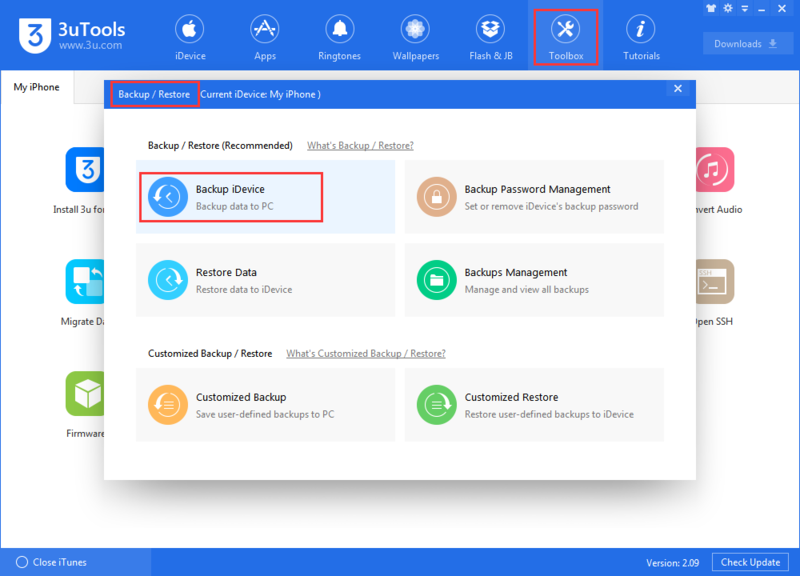 The next step you need to click "Back up iDevice" or "Customized Backup", and 3uTools helps you do the rest things, please wait till the backup process is completed. Step 2: Depending on your previous setup, this may launch iTunes and start the sync process, which includes making a backup. However, if your iPhone isn't set to auto-sync, continue on to Step 3. You may want to consider enabling encryption for this backup, which will carry over iOS "keychain" info (passwords for email accounts, Wi-Fi networks and various apps and websites) as well as any Health or HomeKit data you may have -- very handy should you need to restore your iPhone. Just tick the box next to Encrypt iPhone backup before hitting step 3. 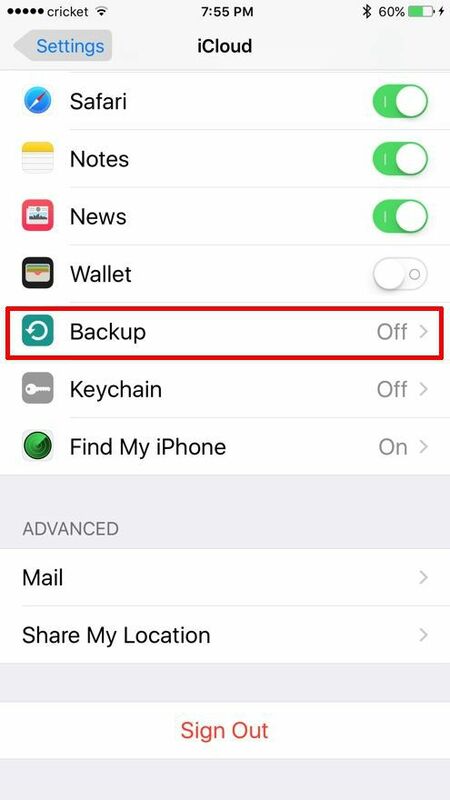 Step 4: Verify that the backup finished successfully by tapping Settings > iCloud > Storage > Manage Storage, then select your iPhone. You should see the details of the backup, including time and size. “iDevice is Connected, But Can’t be Recognized” While Using 3uTools? How to Solve the Frequent Operational Failure of 3uTools on Computer? 3uTools Frequently Prompts “Connection Timeout”? How to Download and Set Ringtone Using 3uTools? How to Use Back up and Restore in 3uTools? Failed to Export Photos Using 3uTools? How to use Customized Backup & Customized Restore? Why It’s Failed to Delete Photos on iPhone Using 3uTools?